Welcome to the brand new online apparel store for athletes, coaches and families. Customers can place their order online anytime 24/7 year round. Simply browse the site and select your product, color, logo design and size options. Pay instantly using Paypal or any major credit or debit card. YOU CHOOSE THE APPAREL…COLOR…AND DESIGN. 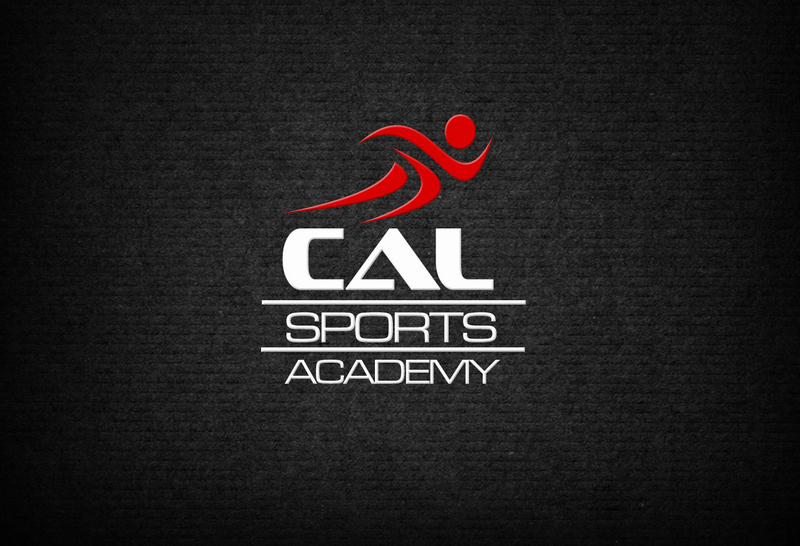 1Merchandise shown is available with a variety of Cal Sports Academy logos. You select the logo of your choice. The available logos for each item are pictured under the image once selected. 2Any item can be personalized FREE of charge. This option can be chosen from a drop down menu after the item is selected. Customers can add their name and/or favorite number. 3Any item can include the name of a CSA Sport printed under the selected logo. The name of the sport team can be chosen from a drop down menu. Ex. the Cal Sports Academy Basketball. 4Each order is custom and printed on-demand to the customers logo and personalization selections. The expected turn-around time for each order is approximately 10-14 BUSINESS days. Cal Sports Academy will not be stocking or selling any of the items contained on this website. All items shown on this website are ordered directly from Ragtee and shipped directly to you for a small shipping fee. Ragtee is a custom design comfort apparel company. We are a family owned company that works closely with our clients. We specialize in creating custom brand designs. Why settle for standard when you can have your own unique brand created for you. If you have any questions or need help placing an order, please contact us and we'll do our best to assist you. If you would like to open a store, we will get you started. © 2018 RAGTEE. All Rights Reserved.